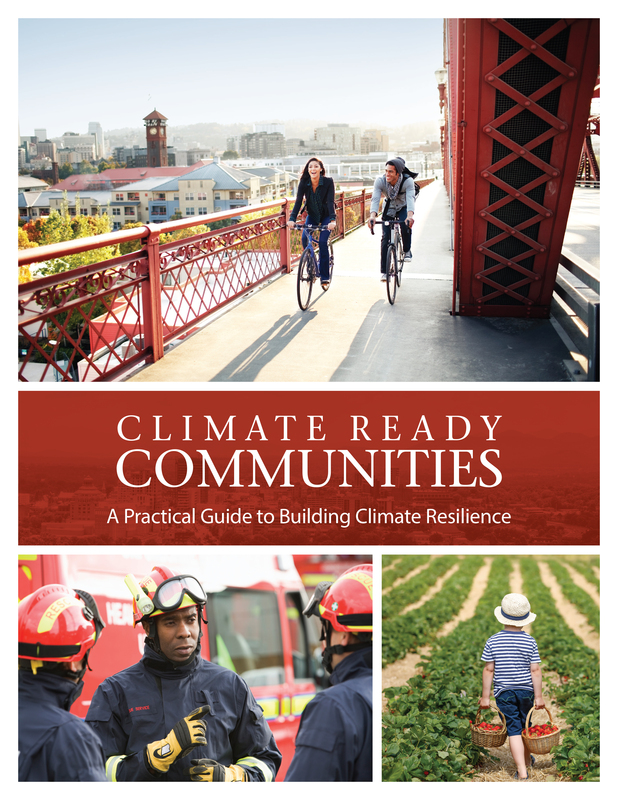 Tonya Graham directs the Climate Ready Communities program. She works to ensure that the program meets your needs. She also leads our regional efforts and serves on a national working group to develop adaptation services. Tonya serves on the Policy Affinity Group of the American Society of Adaptation Professionals as well as the Project Advisory Committee for Community-Based Adaptation in the United States: Understanding How and Why Communities are Taking Action. She served as the Fundraising Chair for the 2013 National Adaptation Forum. In 2012 she co-organized the Practitioners Workshop on Climate Change Adaptation: Integrated Strategies for Human and Natural Communities with the Kresge Foundation. 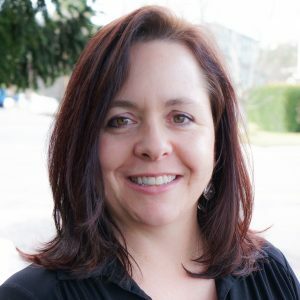 As a member of the ClimateWise team, Tonya has helped communities adapt to changing climate conditions in Oregon, California and Montana with new projects coming online in Alabama, Mississippi, Alaska, and Florida.